The first 16 images are already published. If you are interested… please visit my blog to view the other images of my series. Thanks in advance! Brake for beauty 🙂 it’s the way to go when you feel that wanderlust! I know I do! This is an effective playing off of the grasses in the foreground against the sea and clouds in the background. This is an evocative series – I can see you are enjoying the journey. Yes, I too feel wanderlust when I look at this enticing image. The grass add some softness to the image and the light reflect behind the grass is remarkable. 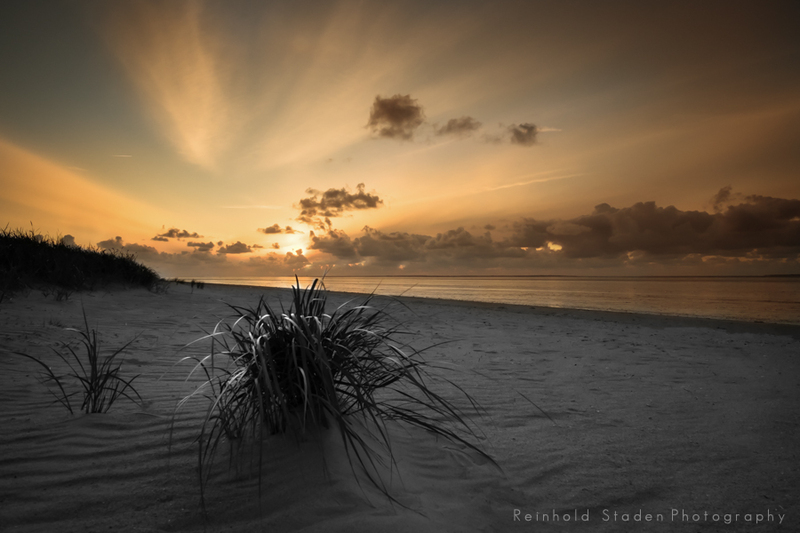 That is a truly wonderful capture Reinhold – I must check out your other entries!! Amazing textures in this photo. And greetings from the center of New England. Wonderful image, Reinhold. The grasses in the foreground add a lovely touch of texture. Oooh…I don’t think I could take the pressure!